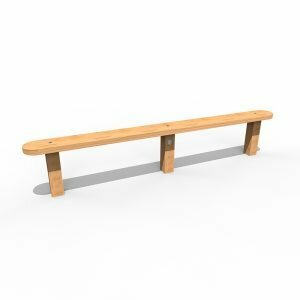 ESP offer a wide range of wooden playground seating and furniture ideal for school playgrounds. 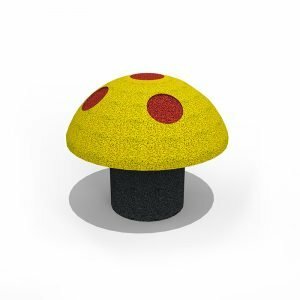 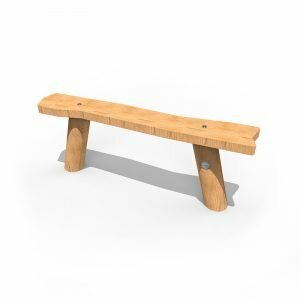 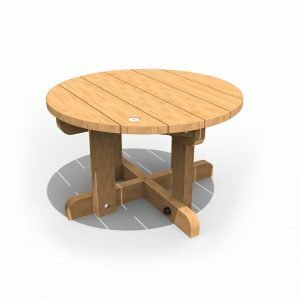 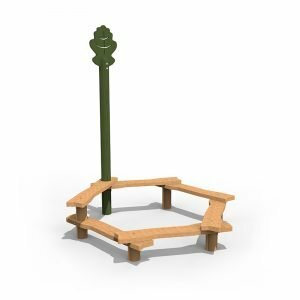 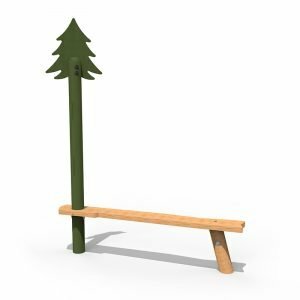 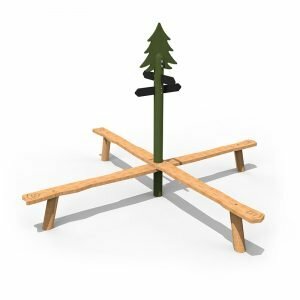 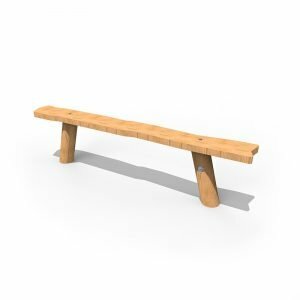 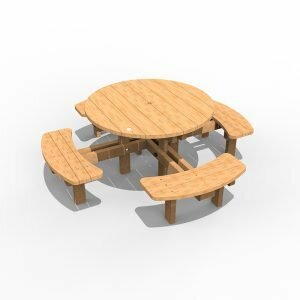 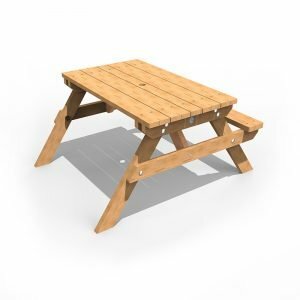 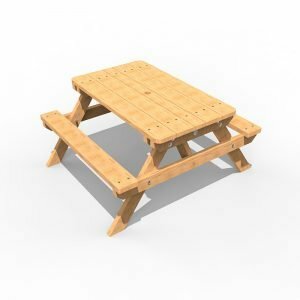 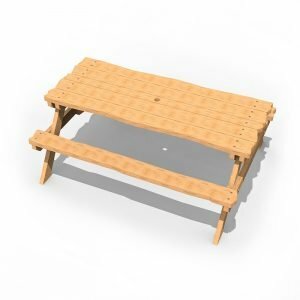 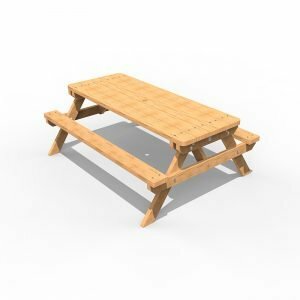 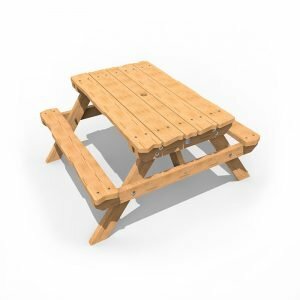 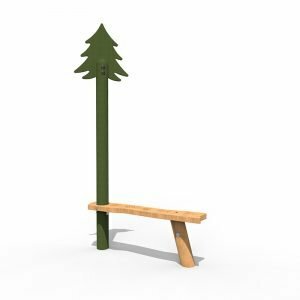 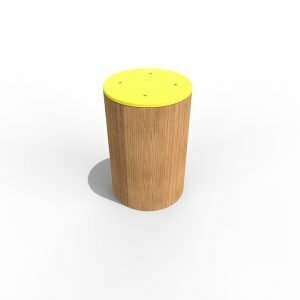 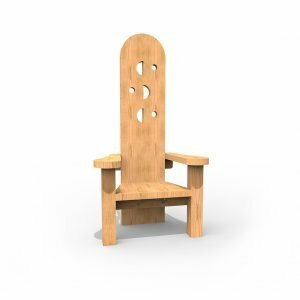 If it is a nice quiet area you are looking to create, outdoor classroom, story telling area or just an area for the kids to eat their lunch, then our range will have something to match your needs. 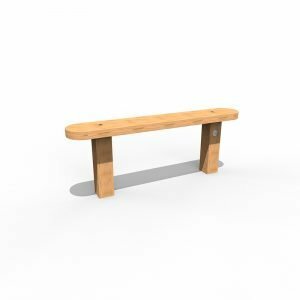 All of our seating and furniture is manufactured in the UK and made from the highest quality materials. 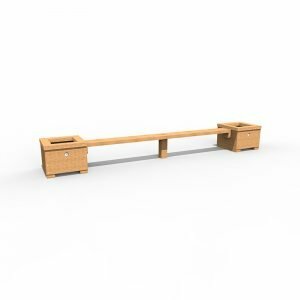 With lengthy guarantees available, ESP are able to a long lasting product and real value for money. 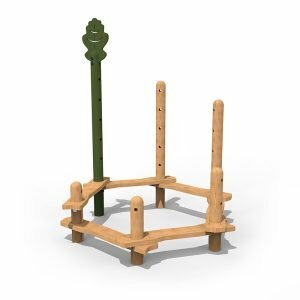 Your school can claim a free playground design and quotation service. 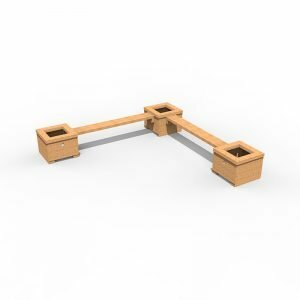 Contact your Regional Manager to get the design and pricing process started. 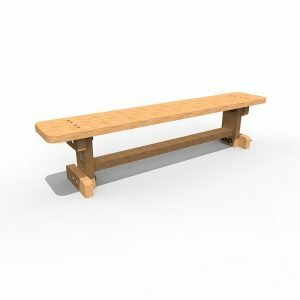 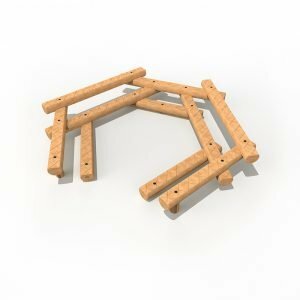 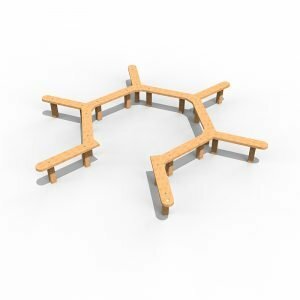 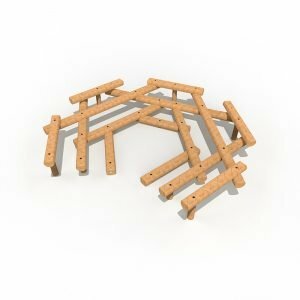 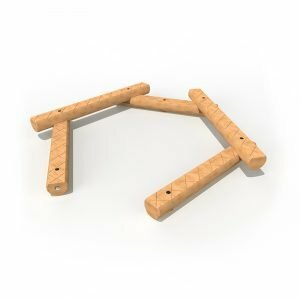 A versatile product allowing seating areas to be created for social interaction or outdoor learning. 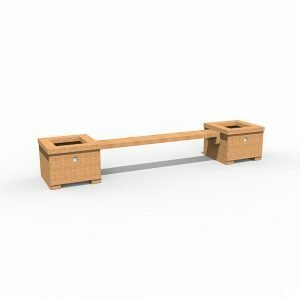 An ideal focal point for any story telling area that can accommodate up to 30 children at once. 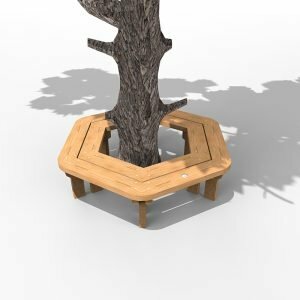 Ideally suited to corners, the unit can be added to with more inter-benches and planters to create unique social and outdoor learning spaces.